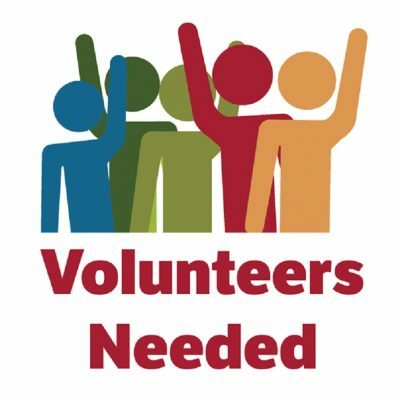 The Healdsburg Center for the Arts is currently looking for volunteers! In addition, HCA is in need of help at the Healdsburg Center for the Arts, helping to keep the gallery open for guests during regular hours as well as aid during special events and art openings. Various duties include answering calls, taking messages, greeting guests, hanging art, registering students for art classes, conducting sale transactions, opening and closing the Center, distributing promotional material and more. Please contact HCA if interested in making a difference within the arts in Healdsburg!